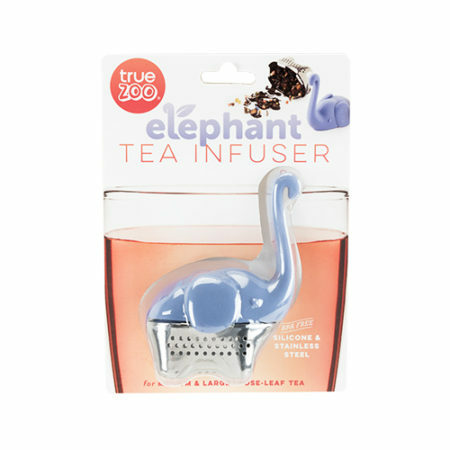 Consider this your new brew buddy. 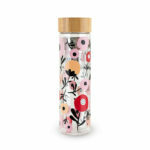 With her stainless steel body, she holds enough loose leaf to brew a perfect mug of tea. While her specially designed trunk hangs on the rim of any glass. 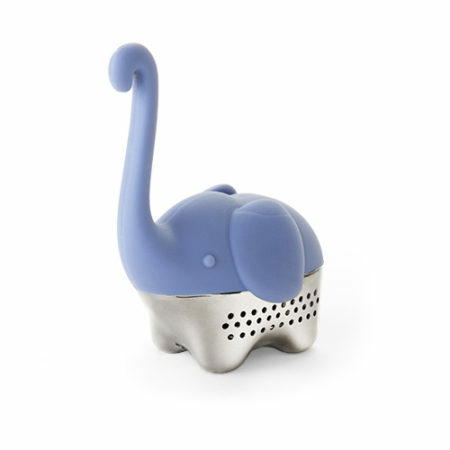 Suddenly, every other tea infuser is irrelephant!